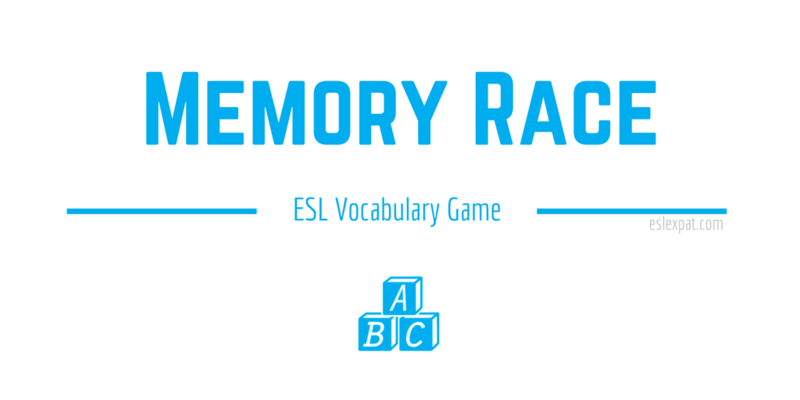 This memory race ESL game is more directed at children to help them recall vocabulary, but it could still be adapted to suit adult classes with some increased difficulty. It works best in classrooms that have a lot of space for people to move around without too many obstructions. Before the class, make sure that the desks and chairs are aligned so that there is space for the students to move without tripping on anything. You could also prepare the vocabulary and questions that you want to use for the game beforehand as well. Also, you could prepare the vocabulary and questions that you want to use for the game beforehand. First, divide the class into two or three teams. Each team should have four students (one for every corner of the classroom). This works best with smaller classes of around eight to twelve students since it can get a bit chaotic with larger classes. Though, it’s still manageable. You can always have some of the students sit and wait for their team’s turn at their desks. On the board, draw a layout of the classroom with key locations labelled. For instance, label the doors, windows, board or any other notable landmarks in the room. Write numbers 1, 2, 3 and 4 at the corners of the classroom. Then, assign a number for each student in each team from one to four. Tell the students to walk to their assigned number location correlating with the numbers that you have labelled on the classroom layout on the board. Each location should have two (or three) students – one person from each team. Next, on a piece of paper, write down a series of words or expressions that the students have to remember. You could base it on a particular theme or topic that you have been covering in class lately. It is usually more effective if you can relate it to the vocabulary that they are learning at the moment. However, it’s not absolutely necessary. With your list of words ready, go to the first location where the students are standing in the corner. Whisper the words to the two students (who are on opposing teams). 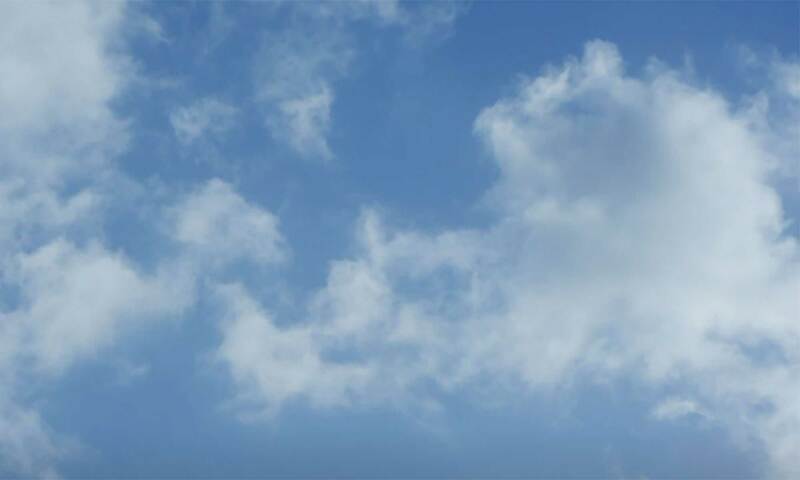 You can set a quick time limit of about 30-seconds where they can practice recalling the words to themselves. Once they are ready, they must run to the second location of the room and tell their teammates what the words are. Remind the students, if they forget any of the words, then they cannot come back to the teacher to ask what the words are again. The students will continue in this fashion moving to the third location and then to the final location at location number 4. The students should try their best to recall the words, passing them on to the next team member at each location. For the final step of the memory race game, the last student of each team at location number 4 must run to the teacher and tell the teacher all of the words that they can remember. The first team to reach the teacher can receive a bonus point. Give a point for every word that they can remember from the original list of words. Finally, after the first round is complete, write out another series of words and have the students rotate their positions. Ideally, the game should have four rounds. This way, each team member has a chance to be at each location in the room for their team. By the end of the final round, tally up the points and declare the winner. Note, you may want to explain the rules of the game more clearly at the beginning of the activity so that there is no confusion. For lower level students, sometimes it works best if you walk them through a demonstration slowly by modelling the task. Drawing simple stickmen on the board with arrows to define the rules works well for most ages too. Using some of the words that you employed in the memory race game, you could get your students to create sentences using the vocabulary. They could focus on a particular grammatical structure in writing using the words. Alternatively, try incorporating the words in a timed reading activity if you want to focus on improving reading skills.